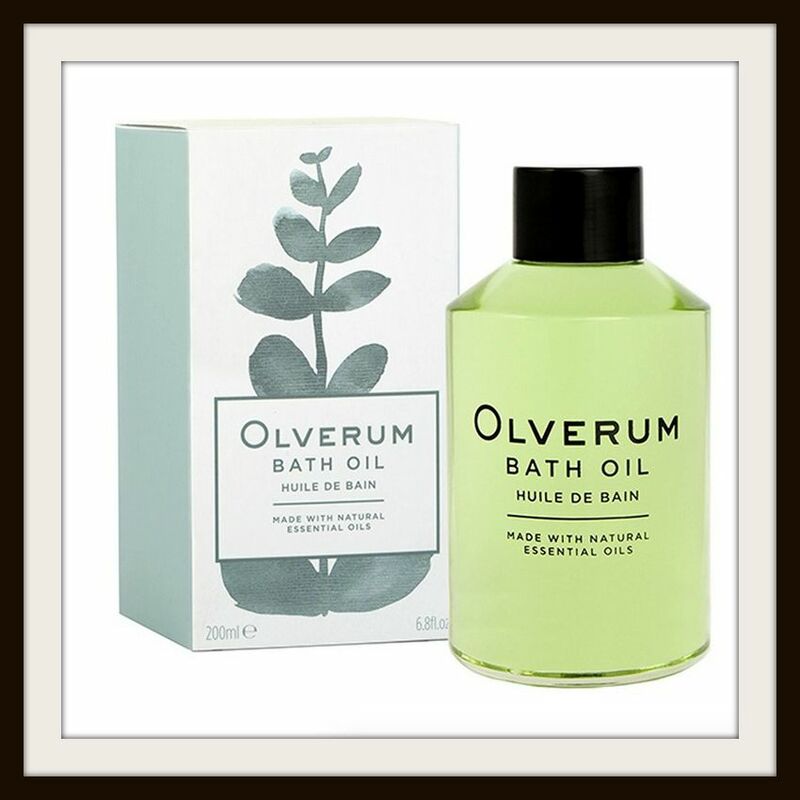 Olverum Bath Oil has a unique combination of luxuriously blended essential oils to help relieve any stress and tension. The oils work to bring your mind and body back to normal so you can go back to your usual self. As soon as the oil was placed into the bath the herbal scent filled the air. The scent was very strong and overwhelmed my senses. As someone who prefers floral sweet smells the smell wasn’t really that pleasant but it really helped to clear my mind. Whilst I can’t say I’m overly stressed at the moment the oil helped to rid my mind of any thoughts and I felt a lot lighter at the end of the bath. "Help to improve the quality of your skin from the inside out with Colladeen Visage Food Supplement Tablets"